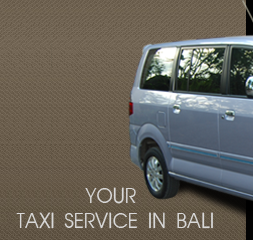 SendFromBali is ready to assist you with shipping your goods 'from Bali' using Door to Door service. They offer Airfreight, Container Shipping and Domestic Transportation. They also welcome import inquiries.